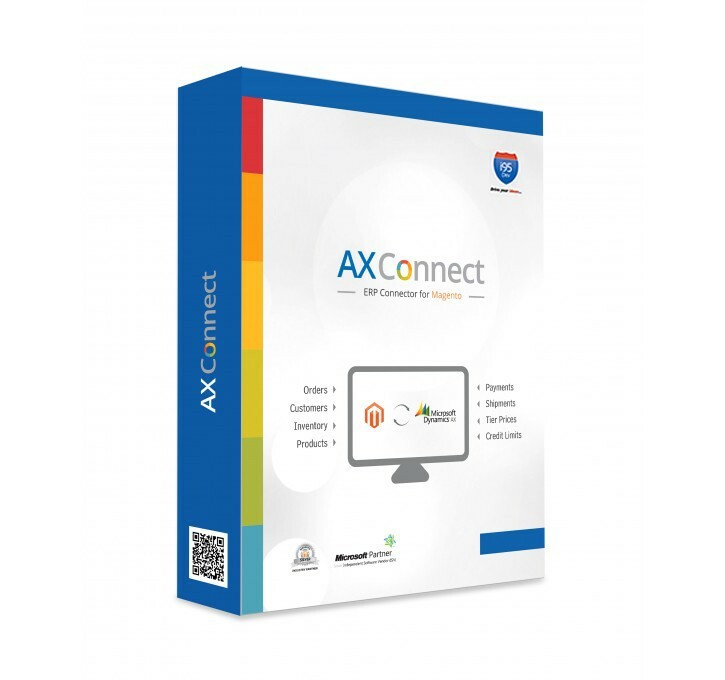 i95Dev's AX Connect has solved the need for Magento and Microsoft Dynamics AX to communicate in real-time and the possibility of managing all operations from one platform. AX Connect effortlessly automates the customer information sync between the two systems, making it possible to access the customer information in either system, which allows for easy pricing, order fulfillment, customer service, etc. 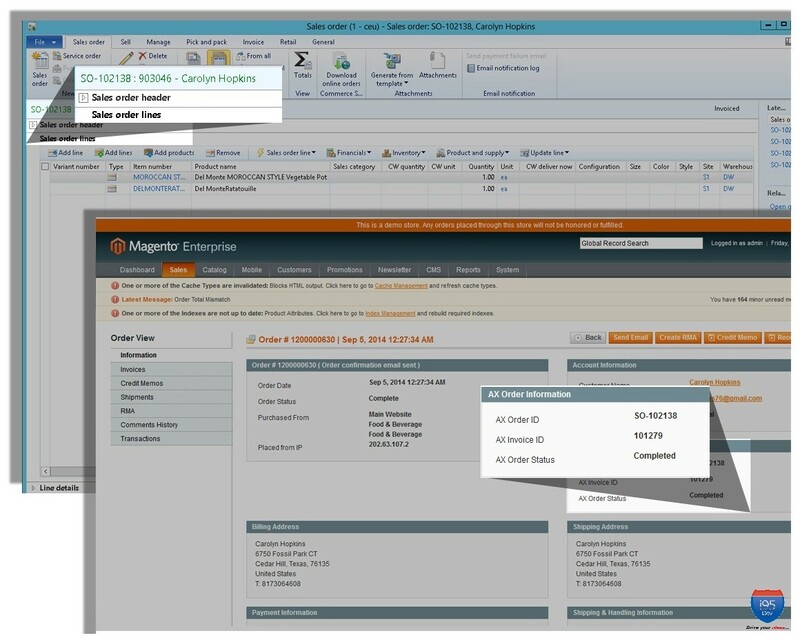 Automatically update product information across your Dynamics AX ERP or Magento platform when the other system is updated. New product additions are also reflected across the other system allowing you to start selling them without any delays. Extend the Trade agreements defined in AX to your e-commerce customers by syncing trade agreement information with Tier Pricing in Magento. The integration allows you to offer specific pricing to various groups and enhance your customer service capabilities without worrying about account reconciliation. 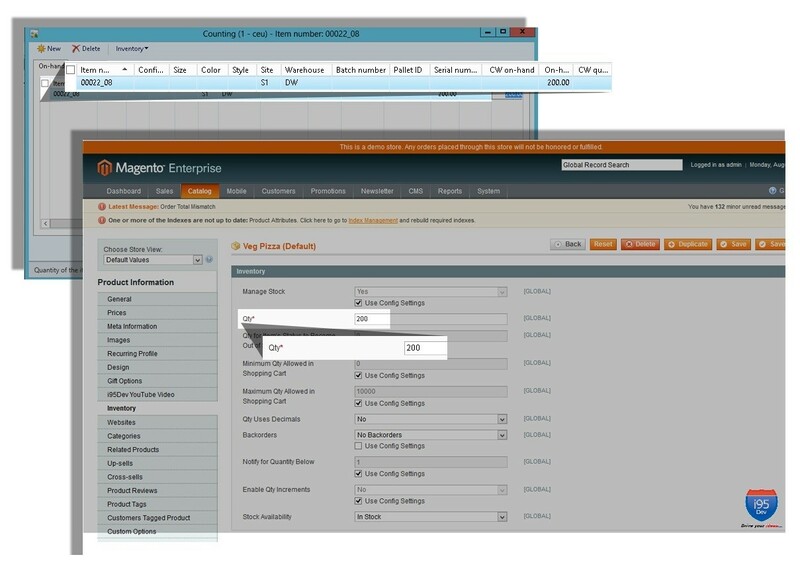 Synchronize Price Groups created in Dynamics AX back to your Magento store. Customer groups sync and Tier Pricing sync go hand in hand as they allow you to provide special pricing to various customers and very easily validate the same. 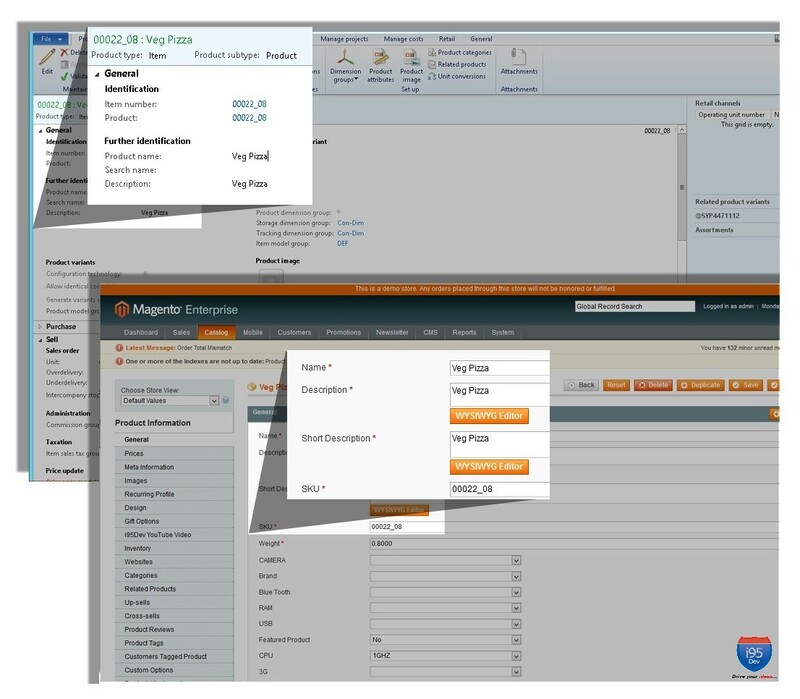 All credit limits for merchants are updated between your Dynamics AX ERP system and Magento in real-time. This allows them to leverage their credit limits in Magento ecommerce store while ensuring that they do not take credit beyond what is allowed to them. Enables the perfect solution for your field sales by offering everything a salesperson needs while on the go. 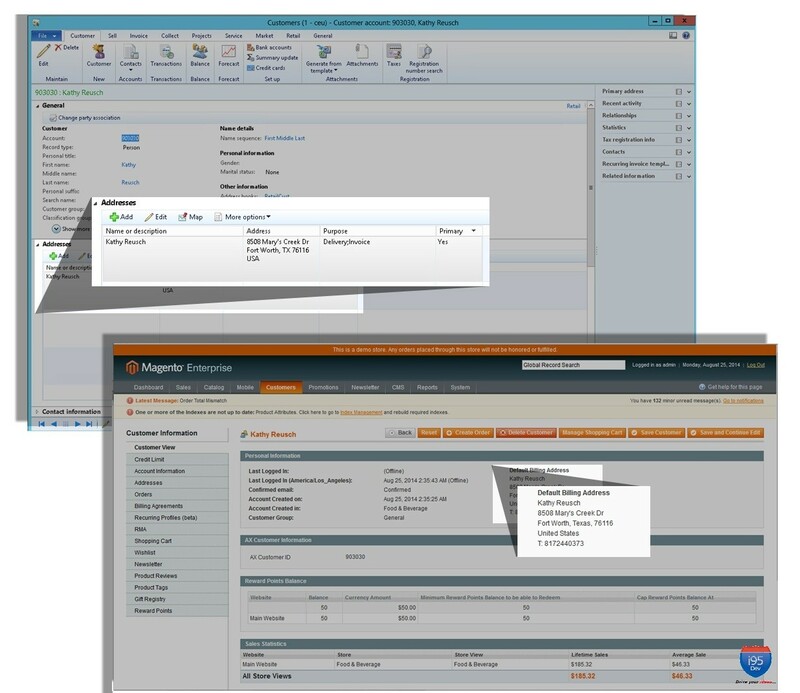 The Sales Person Module extends Magento to allow your sales representatives to access information which otherwise is only available in Dynamics AX and also close deals (take orders, etc. ); all this while synchronizing information between the two systems. The add-on extends your Magento ecommerce store to support complete RFQ (Request for Quote) functionality. The add-on also transfers the relevant information back to the Dynamics ERP system. When clubbed wit Sales Person module can be a powerful solution as it allows your sales reps on field to accept and submit quotes while on the move. You can further extend the integration to extend your offering to other channels like eBay/ Amazon through our eBay/ Amazon connectors. The integration (eBay/ Amazon – Magento – Dynamics AX) creates a unique value proposition where you benefit from an additional sales channel without the overhead of managing information in an additional channel.